Your own private ranch in a world of natural splendor, nestled along the Rio Grande River with a spectacular view of picturesque Mexico. WEST FORK RANCHES in beautiful Presidio County, introduces a truly unique opportunity to purchase your own Big River ranch in a completely unspoiled area of America’s great SouthWest. In this true Western atmosphere some of the most spectacular mountain views anywhere can be found. 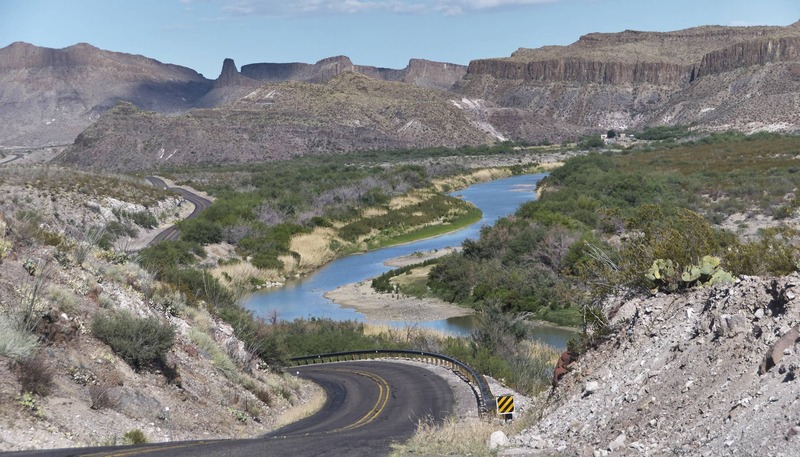 Bordered by the Rio Grande and the Chinati Mts., bring your hunting gear and your fishing rods or visit the famous Big Bend State Park on the Rio Grande or the new Chinati State Park next door. This prime land allows you to enjoy the great outdoors at its best. Your property and your investment will be one to cherish for years to come. 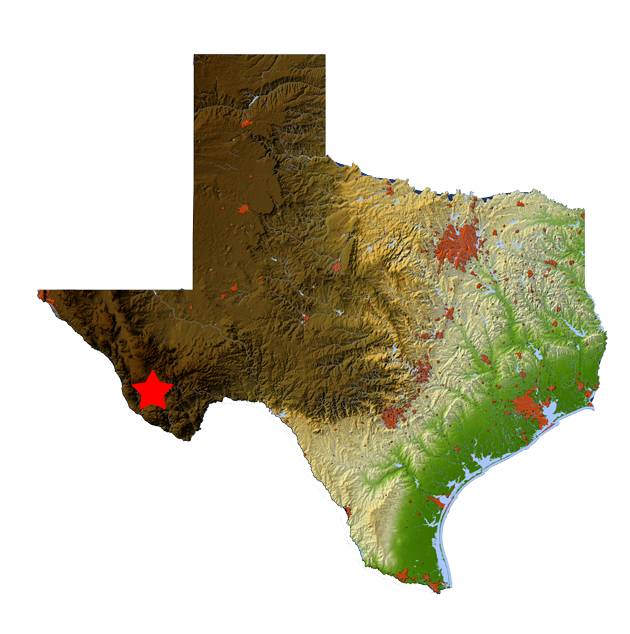 We are located just east of El Paso in prosperous West Texas. More than just an opportunity to own a big “spread” of land in one of America’s unique “ranch country” settings, it is an opportunity to make a dream come true, to hold and enjoy for generations to come. Only 21 of these BIG COUNTRY RANCHES will be sold in each exclusive area. Now is the time to secure your very own part of America’s future. We own all our properties free and clear. Seller is a licensed Delaware corporation. Owner Financing! – No Credit Checks! – No Qualifying! You are entitled to a 90 Day NO QUESTIONS ASKED Money Back Guarantee from the date you have received a fully executed agreement for any reason whatsoever! One year exchange and lifetime title guarantee. Don & Rita P., Rochester N.Y. Discover a truly unique opportunity to purchase your own Big Country Ranch. Fifteen acres of completely unspoiled area of America's Great Southwest. The information contained herein is provided as general information only and has been obtained from sources deemed reliable. It is provided without any guaranty, warranty or representation, expressed or implied, made by TRUWEST, INC., or any related entity, as to the accuracy or completeness of the information. The information is presented subject to errors, omissions, change of price or conditions, prior sale or withdrawal without notice. Prospective purchasers should make their own investigations, projections and conclusions concerning the information. Copyright © 2017 West Fork Ranches | Designed and developed by Online Media Group..